Underground infrastructure will always involve utilities and at Scott Parnell we stock a wide range of products to ensure your water, electric, gas and comms lines are laid safely and quickly. 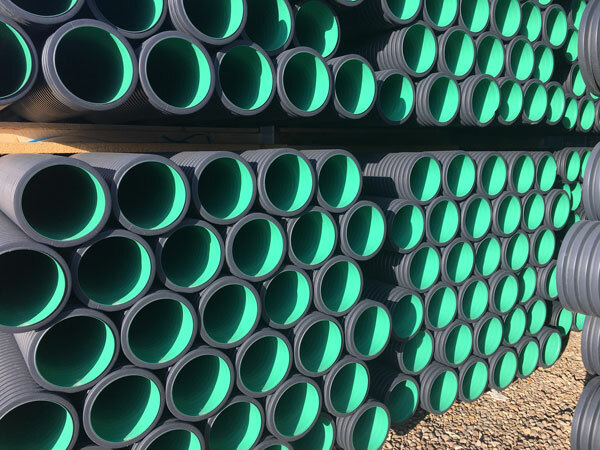 We are one of the largest stockists of small and large diameter ducting to suit all needs, from electric ducting, water ducting through to CCTV or motorway ducting, along with all covers required to finish the job. 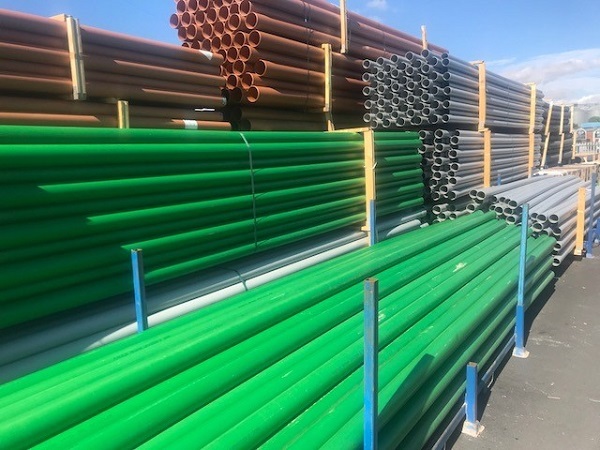 We supply a huge range of ducting in all colours, including those suitable for telecoms and CCTV, as well as access boxes, stakkaboxes, quadboxes and BT covers.